We at Harimahal Palace Jaipur, ensure our guests to experience the best of Heritage living with exquisite modern décor holding vibrant colors. Original artworks and photographs from Achrol and Pachar family compliment the heritage ambiance. 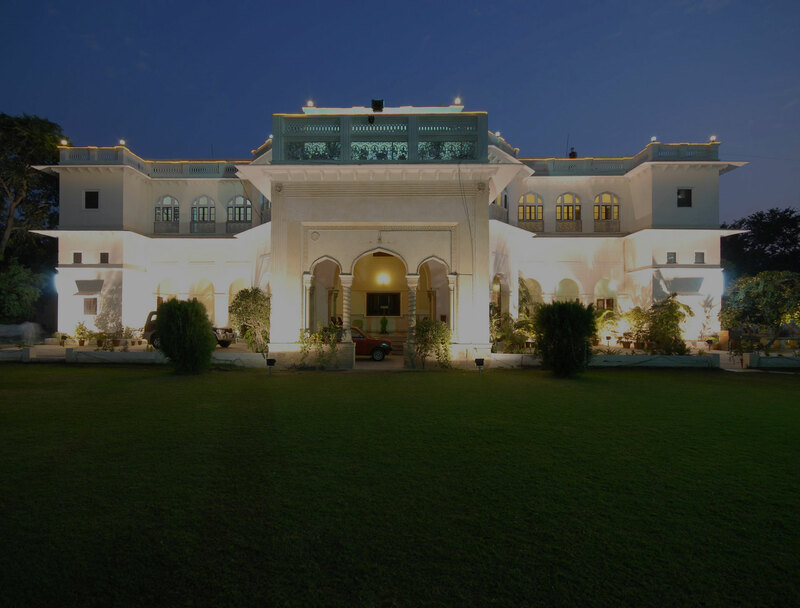 Hari Mahal Palace is the best heritage hotel in Jaipur, for experiencing the Heritage of Jaipur. The palace is located in the heart of the city; it was built as the residence of Rajadhiraj Hari Singhji of Achrol. This royal family of Achrol is a very important part of Jaipur. 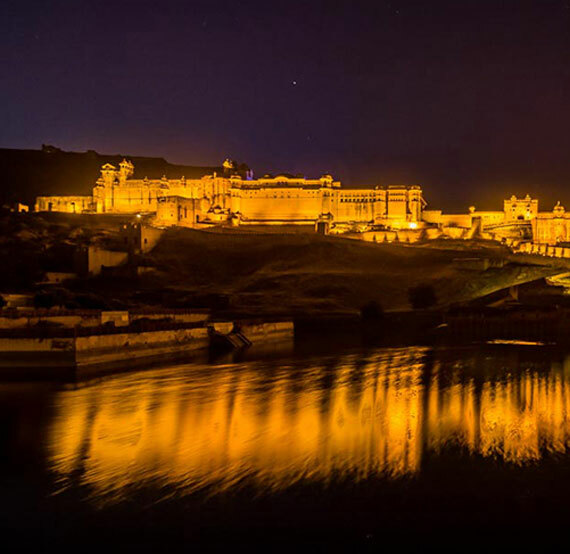 Hence, the present Rajadhiraj Mahendra Singh is still living in the one part of the palace and the other part of the palace has now been converted into Jaipur Heritage Hotel. Palace has mixed up architecture styles of Rajputana, Mughal, and Britishers. This Heritage Hotel is located in the best location in the city; it is surrounded by Malls, markets, eating outlets and old walled city sightseeing places. The magical charm of our hotel embraced in historical architecture and lavish green gardens, it indulges you to the glorious era of effortlessness and magnificence taking you back to the time of Royal Kings. 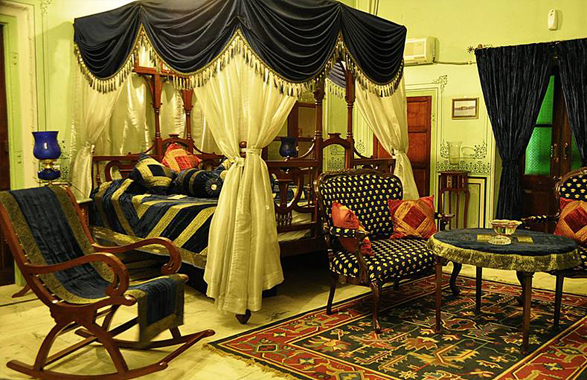 You will find Jaipur's Heritage, landscapes, old stories, and history while staying in this Heritage Hotel of Jaipur. Special offers: For individual travelers, 20% discount will be applicable in case of advance booking of 60 days or more. From a single ID at a time only 2 rooms can be booked for advance booking contact us. We thank you for choosing the Hari Mahal Palace. Rates are quoted in INR and taxes will be applicable. 1. All taxes are applicable as per Govt. rules. 2. Check-In: 2:00 PM & Check-Out: 11:00 AM. 3. Early check-in is subject to availability. 4. All bookings must be guaranteed at the time of reservation on advance payment. 1.Reservation must be canceled 30 days prior to the planned date of arrival..
2.50% will be charged for cancellations received up to 15 days prior to arrival. 3.75% will be charged for cancellations received up to 8 days prior to arrival..
4.100% will be charged for cancellations received within 7 days prior to arrival. Accommodation at The Hari Mahal Palace is filled with world-class facilities and amenities, offering a pleasant stay to the guests. The fully equipped heritage suites take the guest to the bygone era of royalty and offer a wonderful view and rich upholstery. Hari Mahal Palace is ideal for business travelers as well as leisure vacationers. 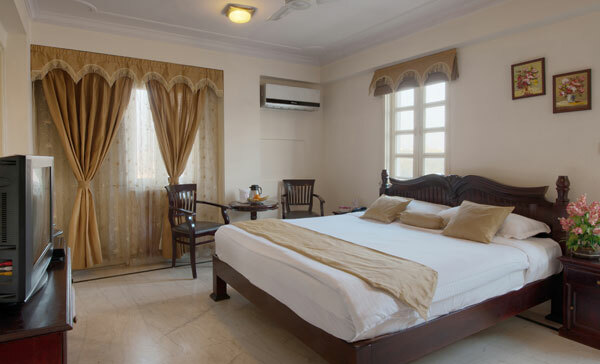 We offer 11 heritage suites which have very attractively decorated rooms; Hari Mahal Palace Heritage Hotel of Jaipur provides excellent accommodation to its guests. The Heritage suites are based on themes of different regions of India. Family suites comprise of 3 bedrooms which offer a very elegant and comfortable stay. The suite has a living room, a pantry and very spacious bedrooms with attached modern bathrooms. The capacious and exquisite deluxe suites come with a common sitting area. 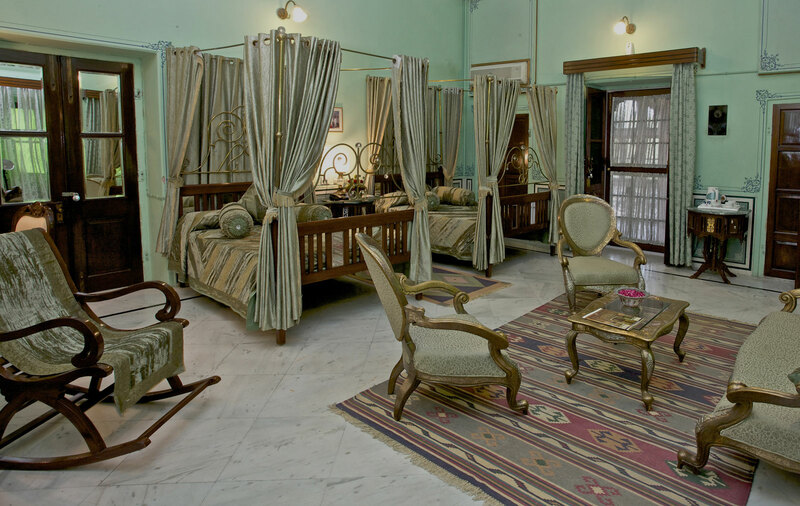 These suites are specially designed for the people who love a soothing and a peaceful stay. Other facilities like attached modern bathrooms and Wi-Fi also available. 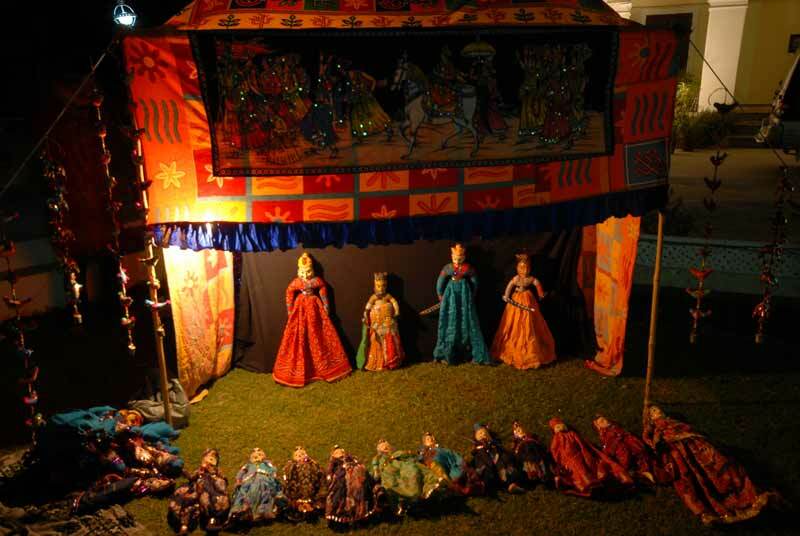 We at Hari Mahal Palace Jaipur provide our guests with mesmerizing entertainment activities of the state starting from famous puppet show along with the gyrating music and traditional folk dance of Rajasthan with all its sheen & glamor. 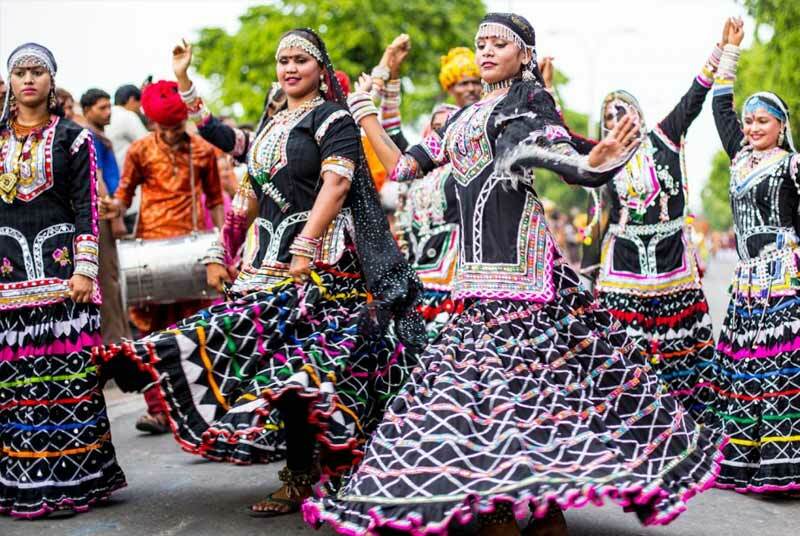 One of the famous traditional Rajasthani dance form that consist of swirling and graceful movements performed by Rajasthani tribes of the kalbeliya community to celebrate the joyous moments is a treat to behold our guests. 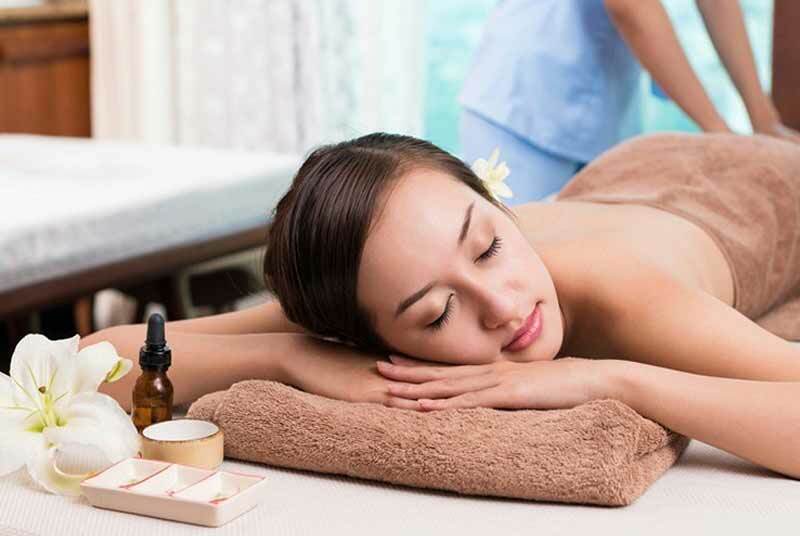 Stimulating your senses and releasing stress to bring a sense of well-being and relaxation. We provide our guests with exotic spa services to relieve stress & tension while encouraging relaxation, which your body needs most. We stayed here for 2 days in April month. 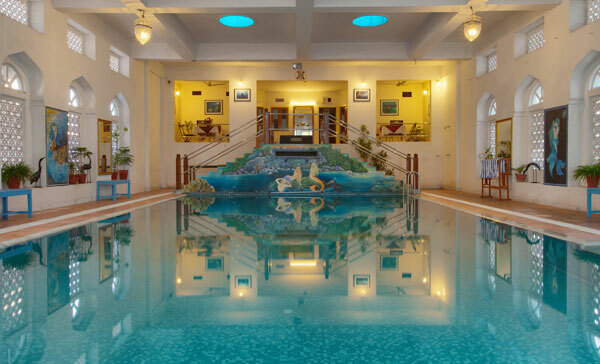 Its a heritage property with all the modern amenities. 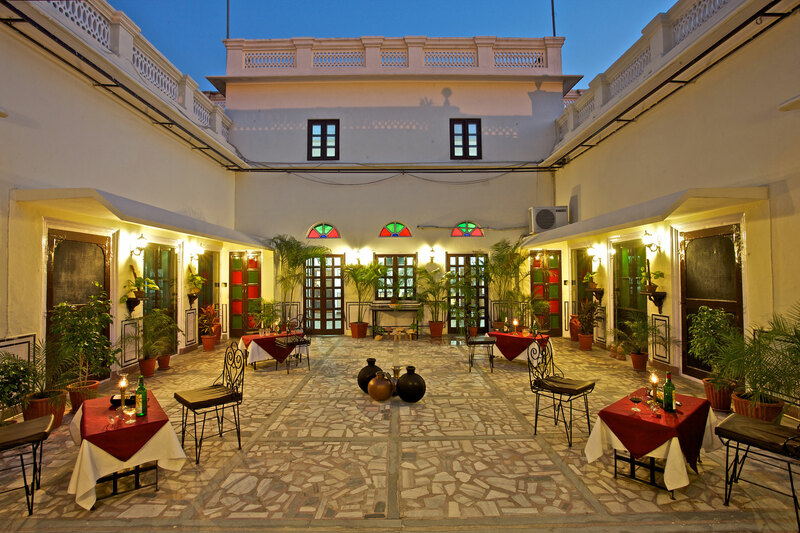 The ambiance of the garden restaurant is outstanding, the quality and taste of food is also one of the best in Jaipur. Hari mahal palace is a nice place to visit or to stay. I recently went there to have dinner with my family and the night couldn't have been much better with all the lavish and delicious food that we were served and the ambiance was cherry on top of the cake.